My Firmoo glasses were supposed to be for bedroom use only. Call it roll playing if you want. 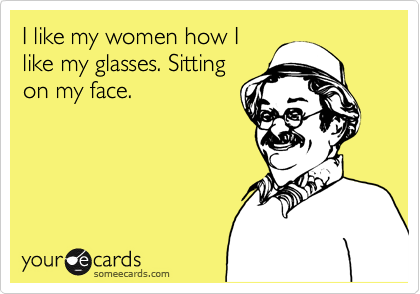 Except my glasses never really got much of that action. Instead, I found another use for them. 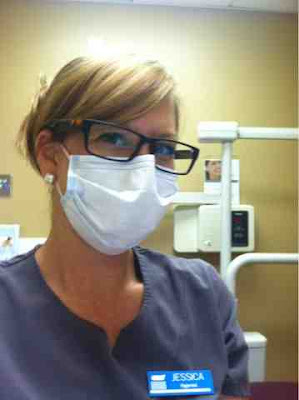 no handcuffs, no edible undies, no ruler spankings just drool, Novocaine and oral hygiene instructions. Recently as I was leaving the house to go to work, and I was reprimanded by J for letting these glasses get more work action and less bedroom action. I defended myself with fancy words like universal precautions and blood born pathogens, but he wasn't having any of it. is the place for one stop shopping! They offer free glasses (prescriptions too) with just a shipping charge! 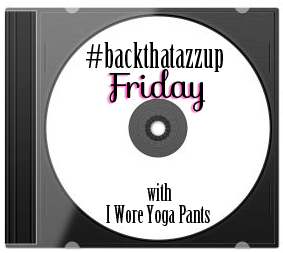 Linking up with Yoga Pants! Haha you crack me up! They are cute glasses though! I got mine for fun too and yours look adorable on you!! Smart thinking wearing them at work. Much cuter that the regular safety glasses. Haha this is great. They look too cute on you. BAHAHAHAHA! This is definitely my favorite Firmoo post ever! OMG these is by far Firmoos best guest poster! I think Firmoo might want their glasses back...or wait maybe not after the handcuff comment... LOL oh ps, have you seen any good Wine ho giveaways lately? You just gave Firmoo a whole new market! This used to be my JAM!!!!! Love this song! 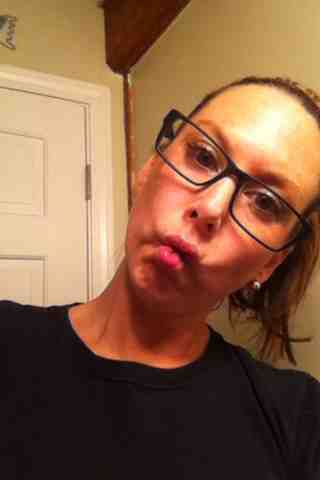 You are a little hottie in those fake glasses :) Happy weekend! Hahaha YES!! My man loooves my glasses for exactly the same reasons, and I barely even need them for reading. And this song? Yes. I am basically obsessed with everything in this post. Lol, love it! I never would have thought of getting glasses for that reason! Cute glasses! Thanks Sandra to offer me, Will contact soon. Right now planning for transferring pensions of my uncle.